Low in carbs and high in fiber, flaxseeds are the perfect thing to add to your morning oatmeal. They come ground so you can use them in baking too! Fun Fact: Flaxseeds are fed to chickens to produce eggs with higher levels of omega-3 fatty acids. Flaxseeds and flaxseed oil are popular among vegans and vegetarians who want a non-animal source of Omega-3 fatty acids. However, everyone can benefit from adding flaxseeds into their diet. While flaxseed oil contains higher levels of Omega-3 than the seeds, the seeds actually have many more benefits than just the oil. Here are 10 health benefits of flaxseeds and flaxseed oil. Flaxseeds are a a great source of fiber and work as a natural laxative. They are a great way to keep things regular. Flaxseed oil contains concentrated amounts of alpha-linolenic acid (ALA), an omega-3 fat. Vegetarians and vegans often use this as a substitute for fish oil, although there are differing opinions over whether the Omega-3 in flaxseed oil is as beneficial as that in fish oil. Ground flaxseed has been shown to work just as well as statins in lowering cholesterol. Flaxseeds are a good source of magnesium. Flaxseeds contain high levels of lignans. Lignans may protect against estrogen-dependents cancers such as breast cancer. An ounce of ground flaxseed per day was shown to regulate estrogen levels in post-menopausal women. Flaxseeds have been shown to protect post-menopausal women from heart disease. Flaxseed decreases insulin resistance and may protect against diabetes. 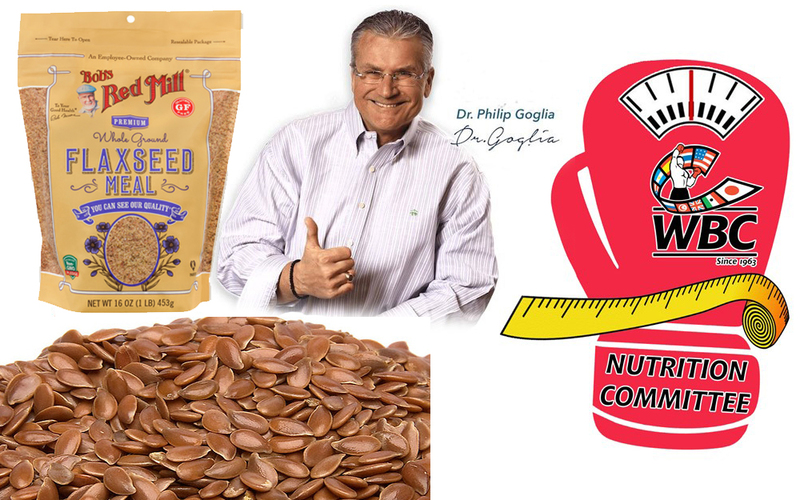 Preliminary research in mice shows that flaxseeds may prevent or slow the spread of prostate cancer. Studies in mice show that flaxseed may prevent or slow the spread of melanoma. As with everything, moderation is key. Too many flaxseeds may cause negative effects. Just one tablespoon per day is enough in most cases. If you are unsure how much is right for you, ask your doctor how much he or she recommends.